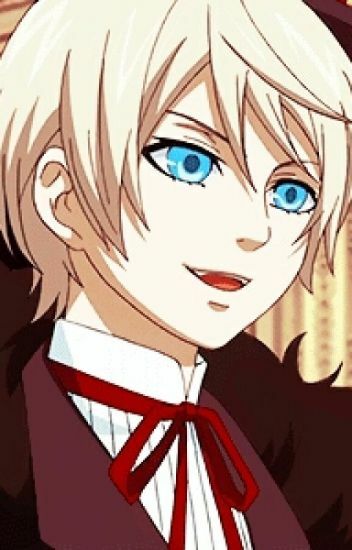 You can give Alois Trancy a happy ending. But not if you fall in love with him first. My first 'x reader' fanfiction. This story is old, and rather cringeworthy in my eyes. I'll keep it up for now, since people seem to like it. This was very very very!! !random I've never done one of these so if u have any advice to give me please inbox me!! !